We are currently looking for high-calibre individuals to complement our existing team as we strive to deliver on our vision of being a best practice financial consumer protection authority. We offer a competitive remuneration package to the right candidate who fits our requirements, including transport allowance and a comprehensive healthcare coverage for employees and immediate family members. 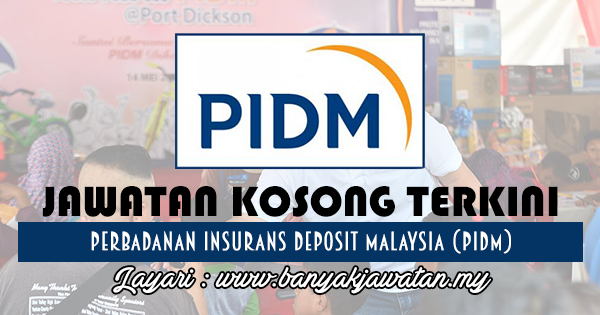 0 Response to "Jawatan Kosong di Perbadanan Insurans Deposit Malaysia (PIDM) - 30 Jun 2018"